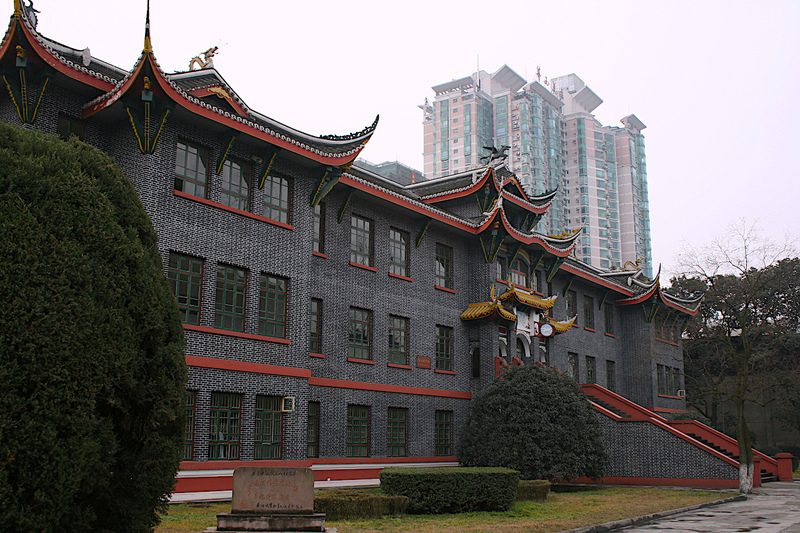 The first step to take if you want to learn Chinese in China is to decide which language school would do best for you. You might feel it’s better to apply to a language program inside a university, and I agree with you. I’ve been there. 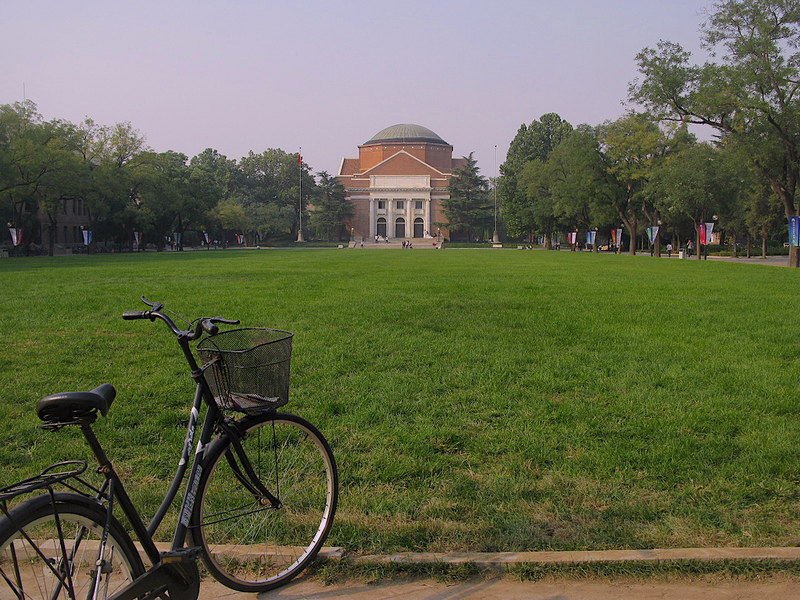 I studied the intensive language program at a Chinese university, 4 hours per day, 5 days a week. The results were huge. I improved my Chinese more during 5 months in China than in years of language study in my home country. 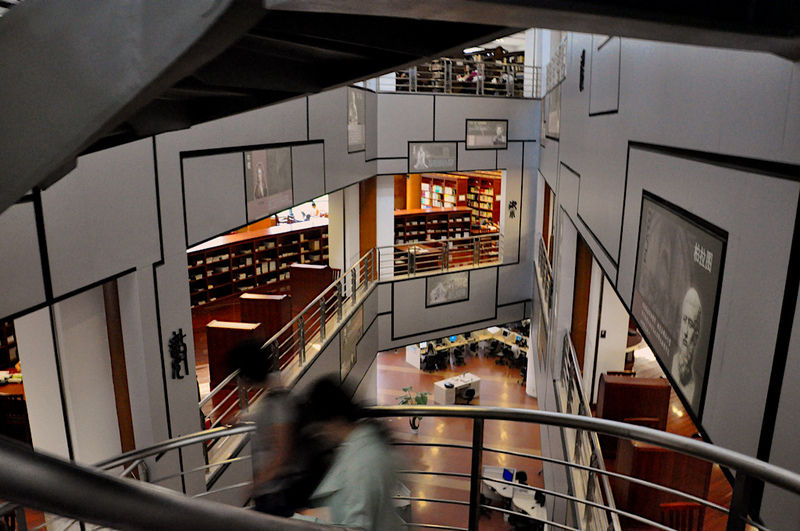 I’ve shared tips to speed up your learning process while you’re in China in this post. 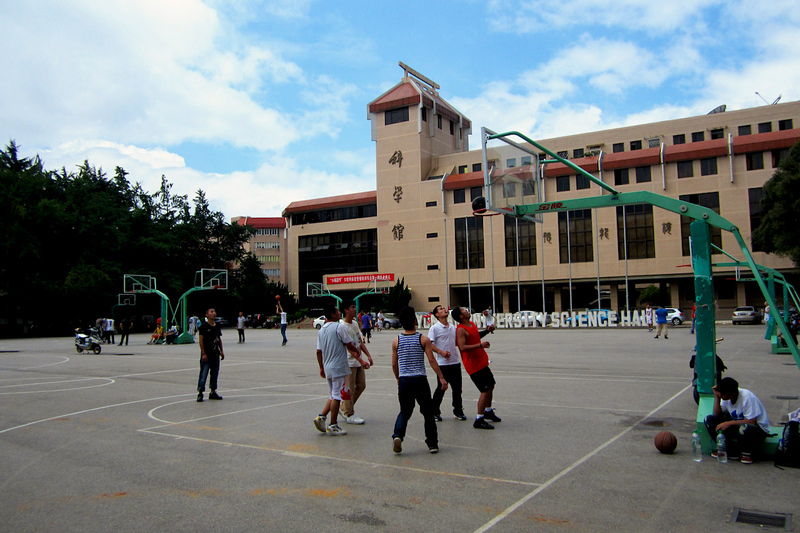 Choosing a language program at a Chinese university in China might confuse you. Which one would be best? I’ll help with that. If you think in terms of the quality of the teaching and of the reputation of the school or university, you might be sidetracked. To learn how to communicate in Chinese in the shortest time possible, all you need is an intensive language program and to be in China. This also means you should avoid to use your your native language in China. Speaking in general, the capital and the main coastal cities are home to thousands of foreign citizens who push you to communicate in English rather than Chinese. This is something to consider. The best advice I can give is to learn Chinese in a city in China that is a bit more off-the-beaten-path than others. 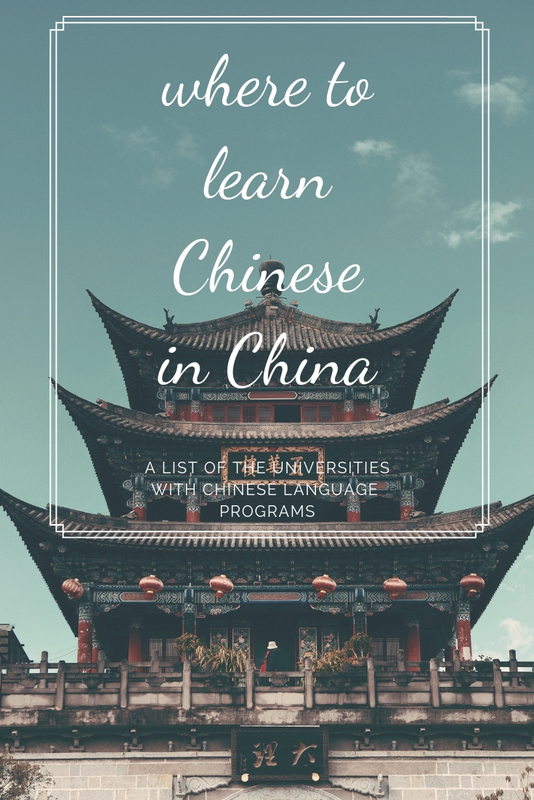 I’ll share a list with the schools where you can learn Chinese in China. 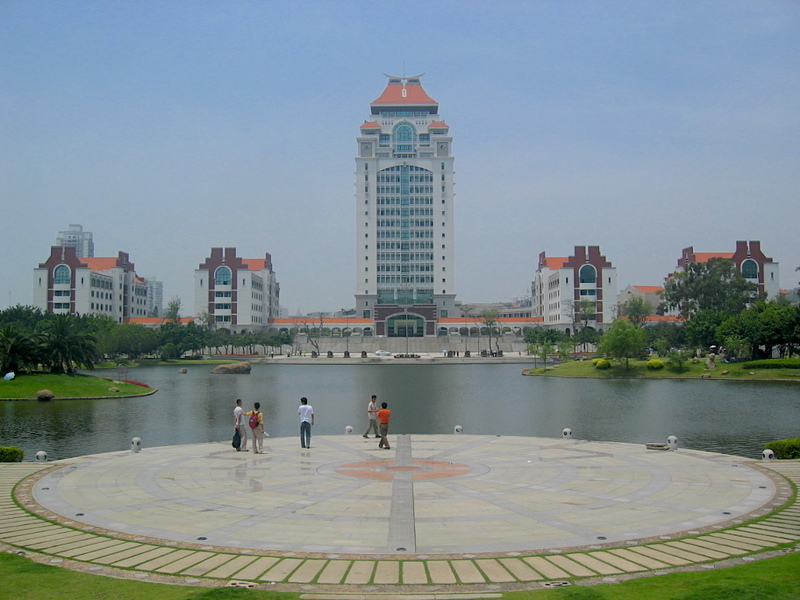 Here are the links to the univerity departments and an introduction to the cities. Fees can differ a lot from place to place! The capital is famous for pollution, snow, and masses of foreign students! Certainly worth a visit, but are you sure you want to live there for a few months or one year? I landed a teaching job there but couldn’t bear the traffic and the extreme noise of the district the school was at. Tianjin has the same air quality issues of Beijing, plus the weather gets pretty cold in winter! my favorite metropolis in China. Rents are high, compared to other cities, but maybe you will be lucky enough to be able to learn Chinese in there. 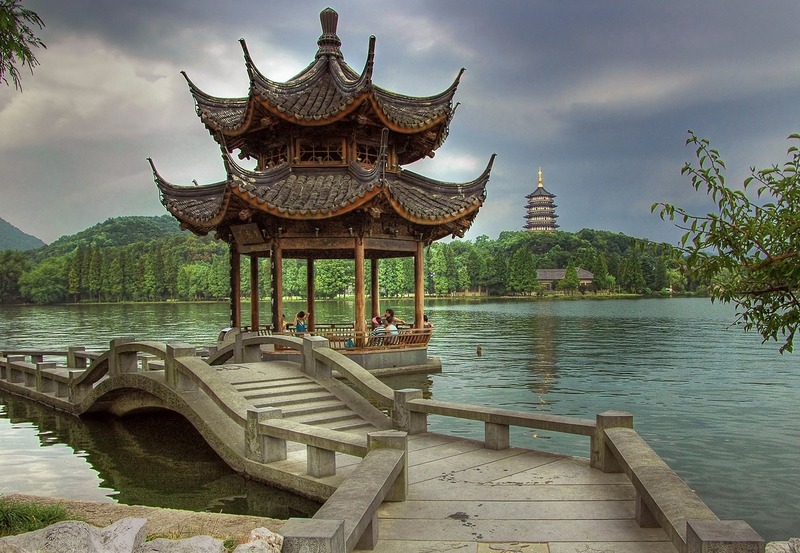 just one hour from Shanghai by train, a historical city with a balanced atmosphere, paths in nature and the panoramic West Lake. one of the most developed commercial ports in China and also the Chinese part of Hong Kong, which is reachable by MRT. Stay here if you want to learn Chinese in China but with a chance to get the tube to Hong Kong at your convenience. the southernmost island of China, with tropical weather, monkeys, resorts, beaches and blue waters. the capital of Sichuan province, with hiking trails, bamboo forests and high mountains. This is for you if you want to learn Chinese in China while you explore the mountains. the capital of Yunnan province, which is home to many of the 56 Chinese ethnic minorities and one of the top destinations for nature-lovers and ethnologists in China (Dali, Lijiang, Tiger Leaping Gorge, Xishuangbanna). 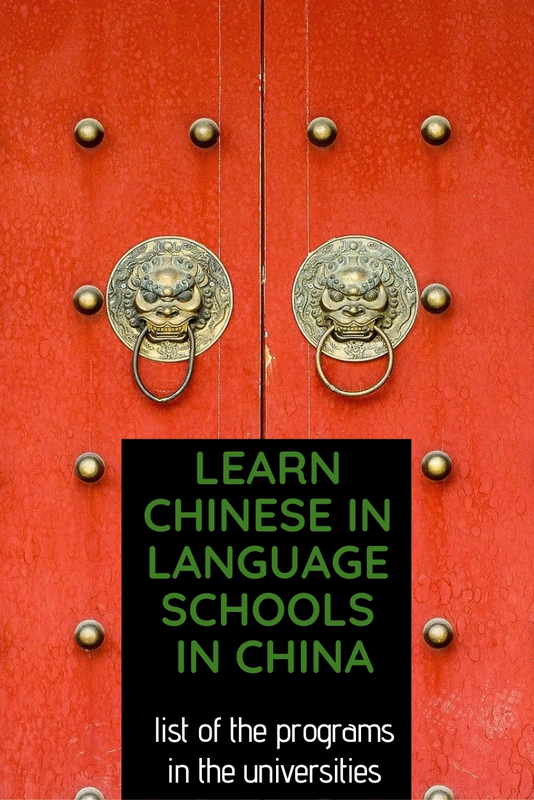 Learn Chinese in China in the province that is at the top of internal tourism. I’ve gathered a bunch of handy tips on how to prepare for moving to China to study Chinese in this post! 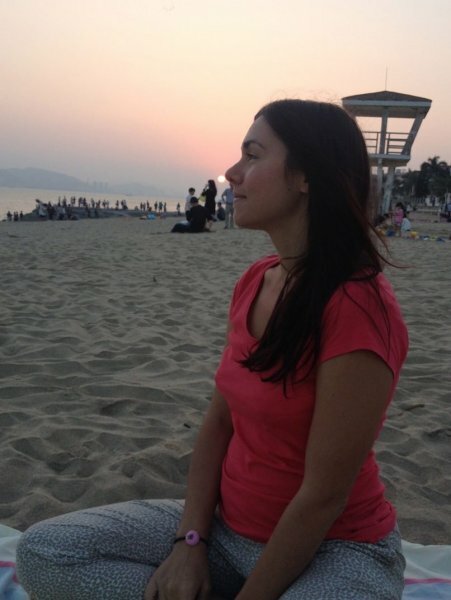 I’m a former expat to China and student of Chinese language and culture, everything I share I have learnt through personal experience in more than ten years. If you’d like to read more about traveling to China, read this article on China highlights. I’d love to hear your thoughts about it, please leave me a messge or a comment.